Realme 2 and C1 are listed on Flipkart with new pricing. A few days back, Realme CEO Madhav Sheth took to Twitter to confirm that the company will hike the cost of the Realme 2, Realme 2 Pro and Realme C1 smartphones post Diwali. The reason behind this move is the declining value of Indian currency. Following the announcement, the pricing of the Realme 2 and Realme C1 have been hiked on the e-commerce portal Flipkart. As of now, there is no word regarding when the pricing of the Realme 2 Pro will be hiked. Realme 2 was announced in August in two variants. The base variant with 3GB RAM and 32GB storage space is priced at Rs. 8,990 and the high-end variant with 4GB RAM and 64GB storage space is priced at Rs. 10,990. Now, after the price hike, the base variant is available at Rs. 500 extra, which is Rs. 9,499. And, there is no change in the cost of the 4GB RAM variant of the device for now. We need to wait to see if there will be a hike in its cost in the coming days. 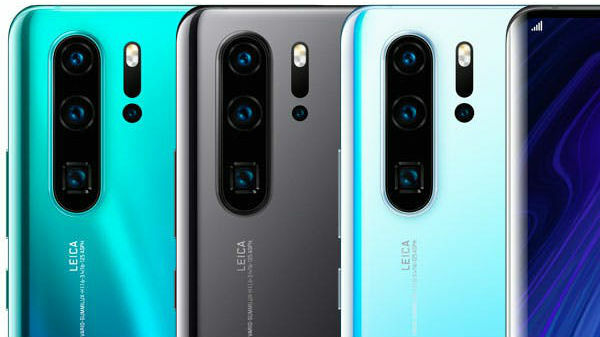 At the time of launching the Realme 2 Pro in September, the company surprisingly announced the budget Realme C1. At the time of its launch, it was said that it will be available at Rs. 6,999 for a limited time period due to the festive season. Now, this smartphone has received a price hike of Rs. 1,000 taking its cost to Rs. 7,999. This new pricing has been reflected by Flipkart and interested buyers can purchase these phones at the new cost. 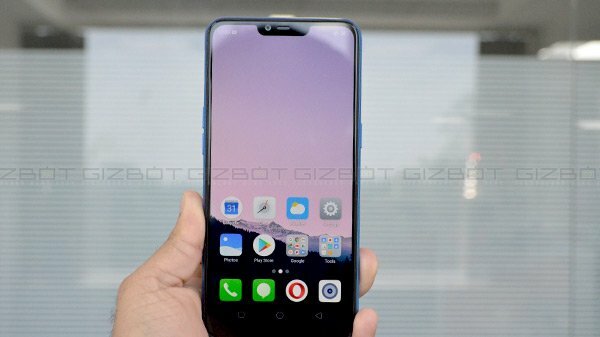 Will this move affect Realme? 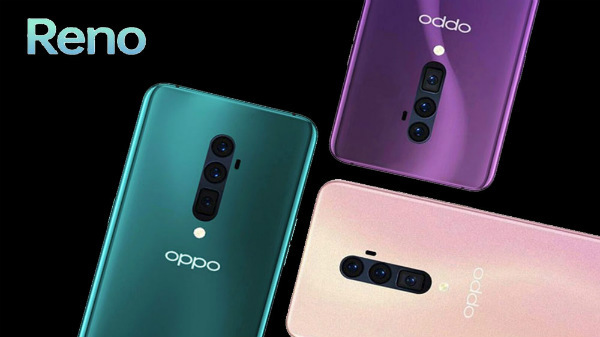 Realme was introduced as a sub-brand of Oppo. It was launched as an online brand meant to rival the likes of Xiaomi. Despite being just a few months old, this brand has been successful due to its aggressive pricing strategy. 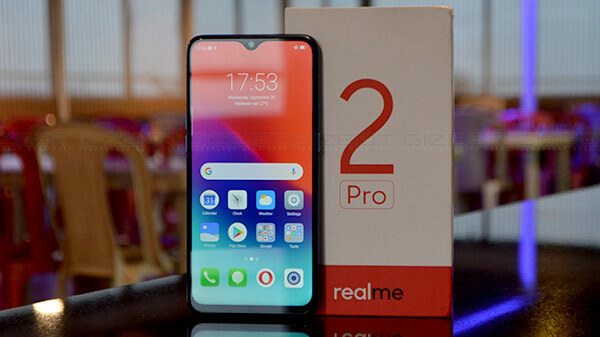 Now, this price hike might make some buyers choose the other devices in the category but the Realme 2 Pro is still available at its launch price for the buyers to grab it immediately. As of now, we cannot conclude if this move will cause harm to the company as these are marginal hikes. We need to wait for a few more months to know how well the company has managed to sell its offerings after the price increase.